What is the True Mark of an Innovator? For more than 400 years, Virginia has been home to innovators and entrepreneurs whose ideas impacted not just the Commonwealth, but the entire nation. Changemakers from all across the state have contributed unique ideas that led Virginia to become the home of 8 presidents, the birthplace of American democracy and a leader in business. So Virginia has an innovative history. But what do the present and future hold? Well, Fortune 500 companies like General Dynamics and Dollar Tree are headquartered in Virginia, and now Amazon will have a presence in Virginia. Amazon recently announced that Arlington would be home to a new headquarters for the multi-billion dollar company. 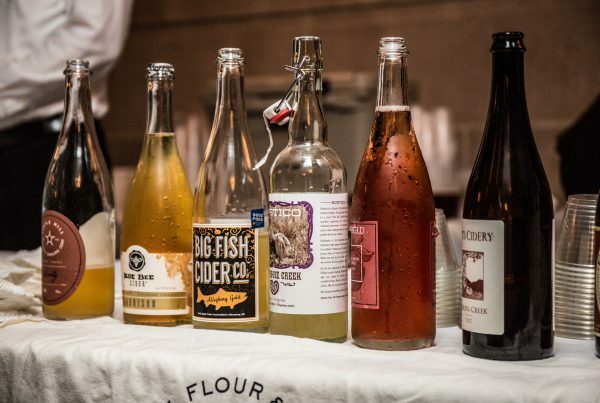 The Northern Virginia region was selected from hundreds of bids for the business because of its creative approach. And now we are looking for the next generation of Virginia innovators. We want you to take your pitches and startup ideas off campus and bring them to Charlottesville. The 2019 Commemoration, American Evolution and Tom Tom Summit & Festival are inviting Virginia college students to showcase their own big ideas for the chance to win prizes totaling $60,000. 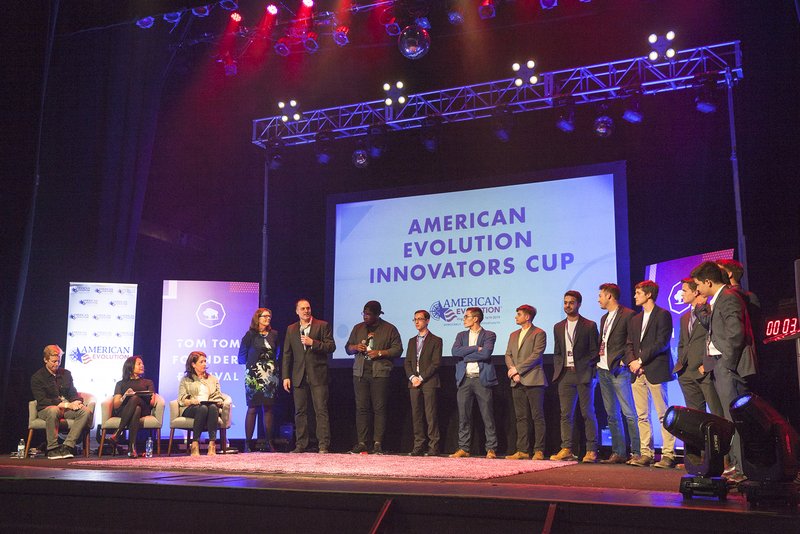 The American Evolution Innovators Cup challenges undergrad students to develop innovative solutions that address issues facing both the Commonwealth and the nation. 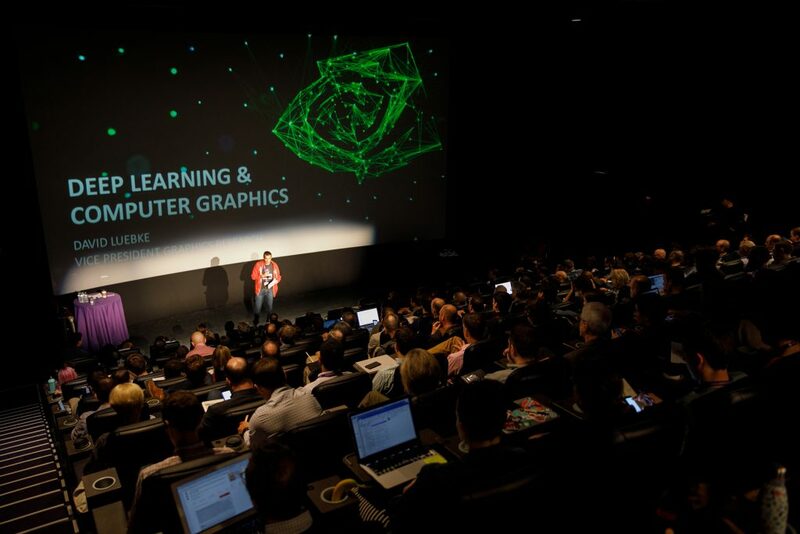 The unique pitch competition will be held at the Tom Tom Summit & Festival on April 11 and 12. The competition features two challenges: The Social Impact Challenge and the Commonwealth Challenge. The challenges encourage participants to harness their innovative spirit and develop creative concepts to complete the tasks at hand. The Social Impact Challenge Encourages participants to reimagine the high school of the future and design a concept addressing a need or gap that exists given today’s high school model. In the Commonwealth Challenge, student teams will identify and commercialize intellectual property where a Virginia higher ed researcher is a “principal investigator.” Each year many of researcher’s innovative discoveries go overlooked for their potential commercial applications. Student teams will create commercial concepts around Virginia’s intellectual property assets, research potential markets and develop go-to market strategy. 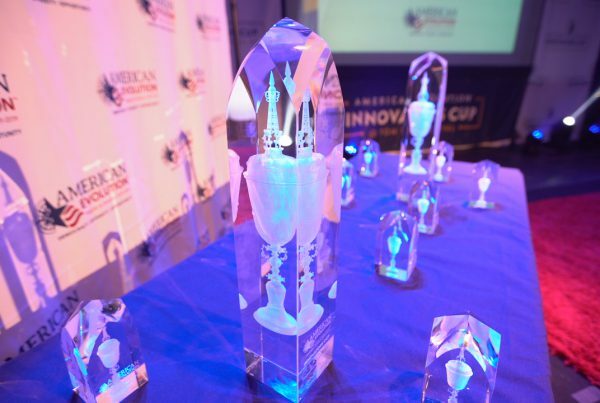 The American Evolution Innovators Cup will give Virginia’s up-and-coming entrepreneurs a platform to showcase their ideas of tomorrow. Teams from schools across the state have already applied to share their big ideas. 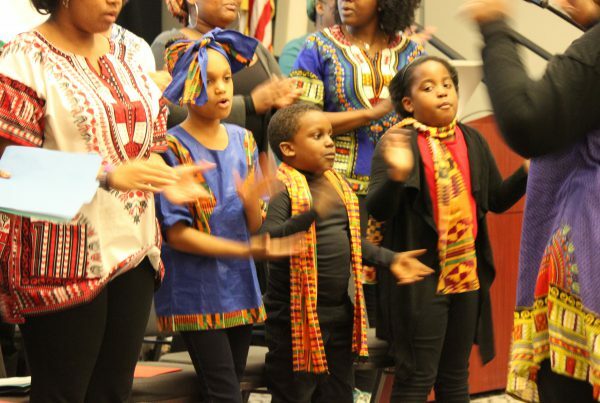 This year, students from schools like Virginia Tech, University of Virginia, and Hampton University will all compete in April. Did we mention the cash prizes? Yes $60,000 in prizes will be awarded. Your team can present a pitch for the elite panel of judges, and join with innovators from across the state at Tom Tom. Applications will be open until February 22, and you can sign up here: link. What is the true mark of an innovator? 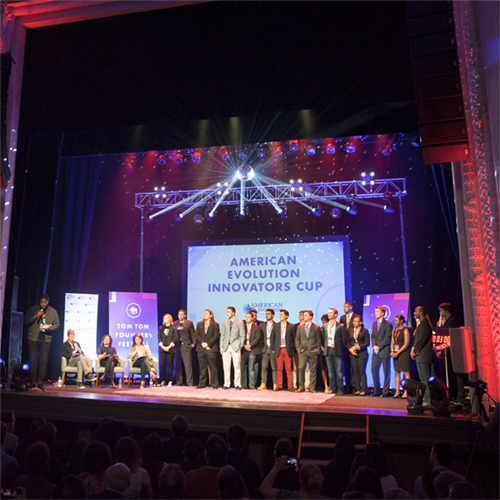 Let us know by entering your next “big idea” in the American Evolution Innovators Cup.